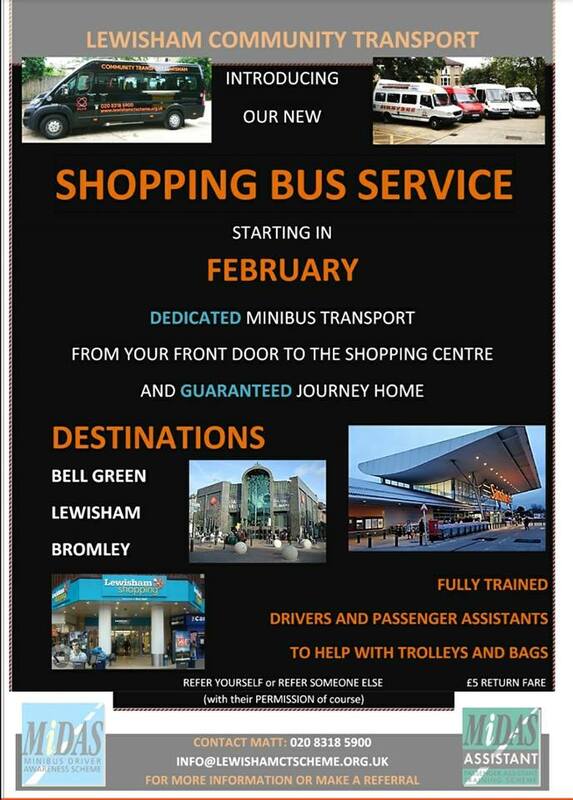 We’ve been asked to help promote a new service which starts from 1st February. Please do spread the word to older family members and neighbours. 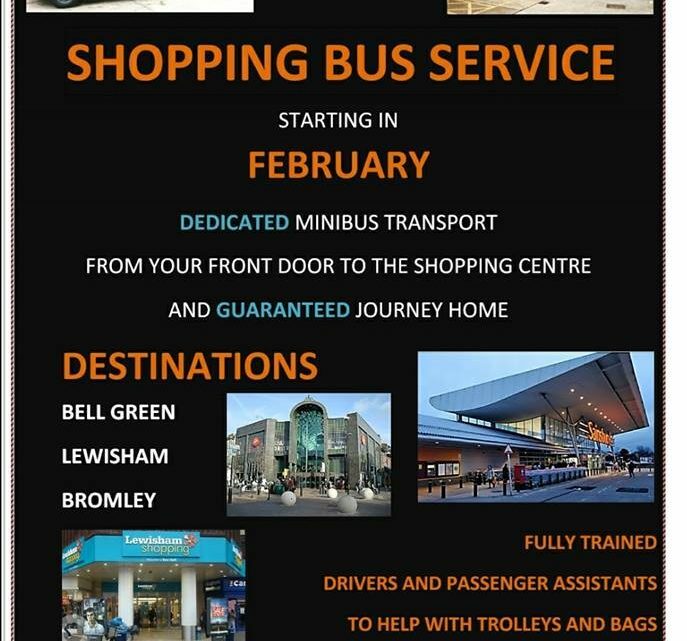 This service is aimed at people who find it difficult to use public transport for their shopping needs due to mobility and/or health issues. The service intends to help improve health and well-being for passengers and maintain independence for longer by enabling access to shopping centres and well as a social experience on the minibus. Encouraging more frequent community access for people can help stave becoming isolated and lonely. This is a dedicated door-to-door service with a guaranteed return journey home with fully accessible vehicles and fully trained volunteer drivers and passenger assistants. This will be a reliable alternative to taxi card and dial-a-ride. Passengers can self-refer or family and friends can refer on behalf of others with consent. Registration forms are available on request and need to be completed before passengers can travel. Previous post Nominate a site on HGL for a street tree!